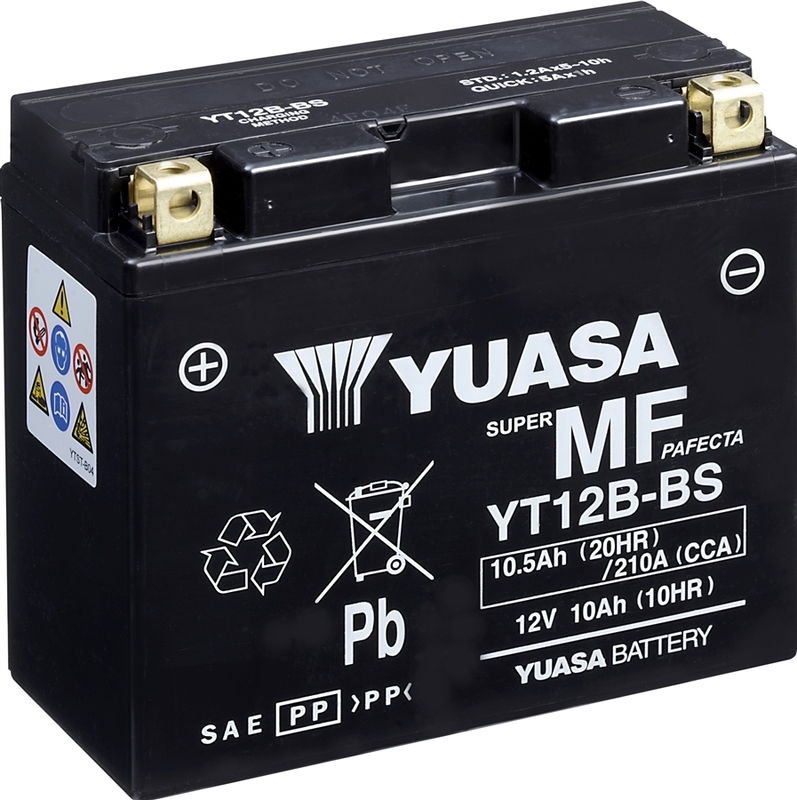 We offer a massive range of motorcycle batteries. 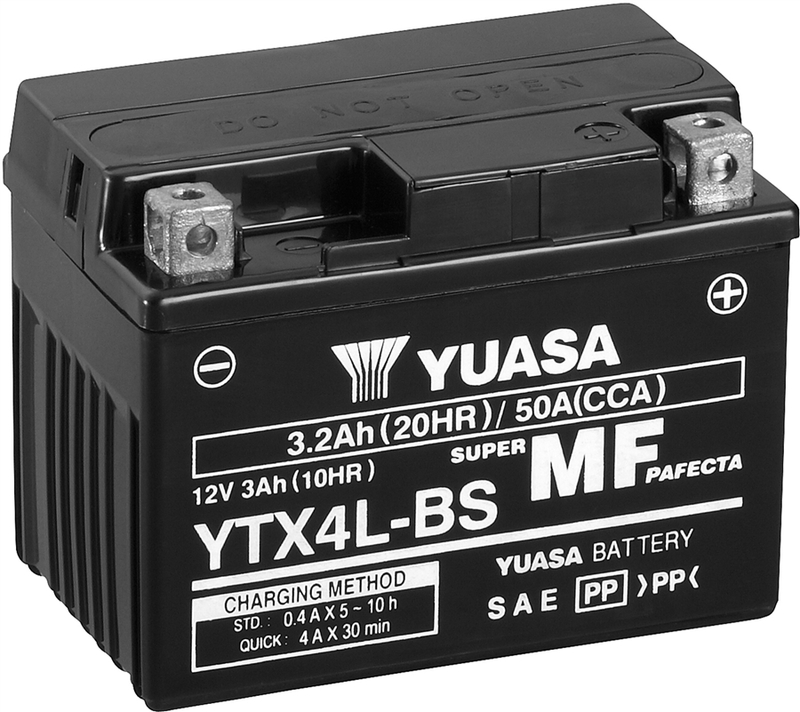 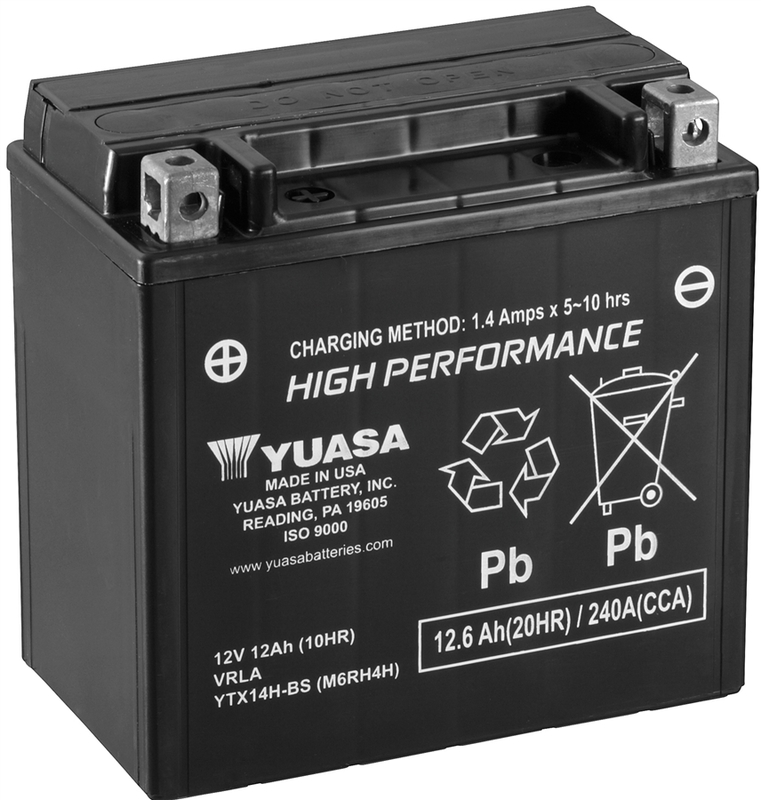 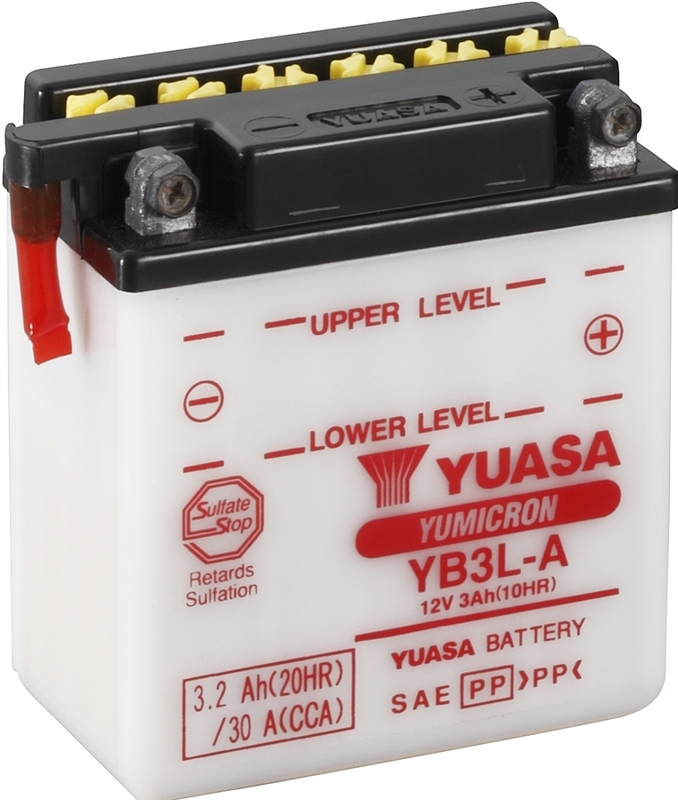 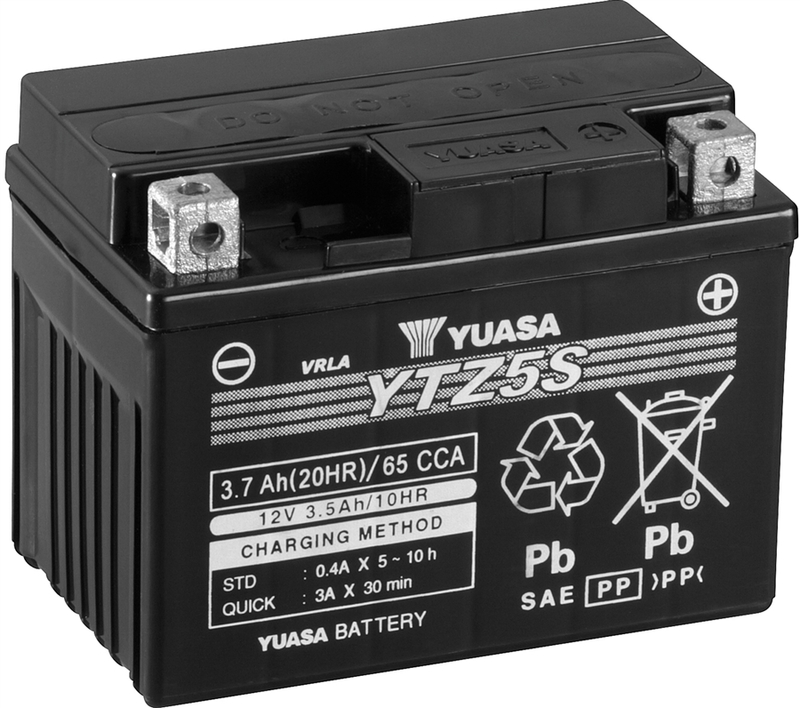 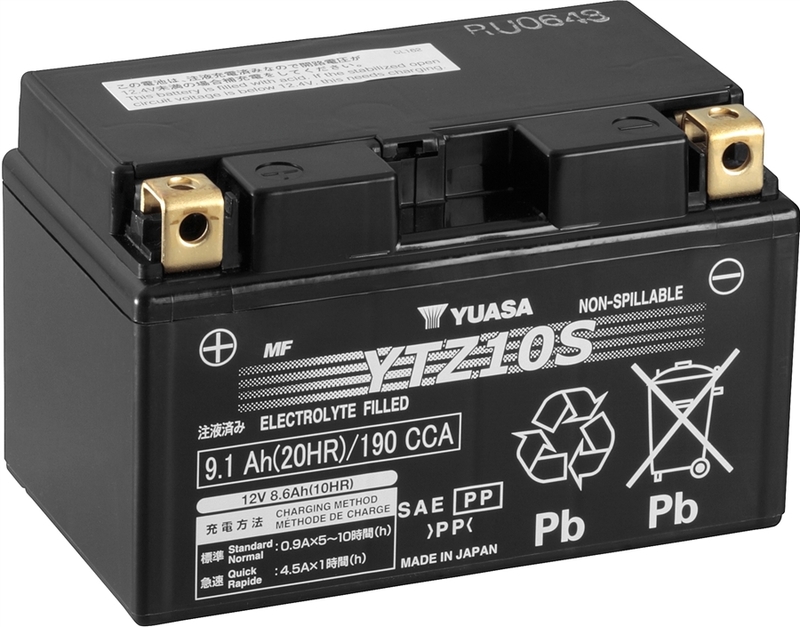 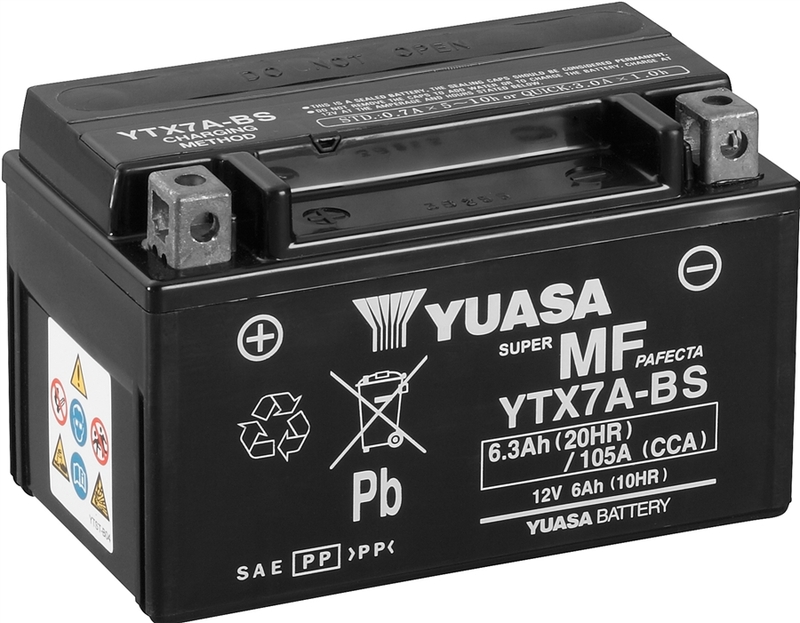 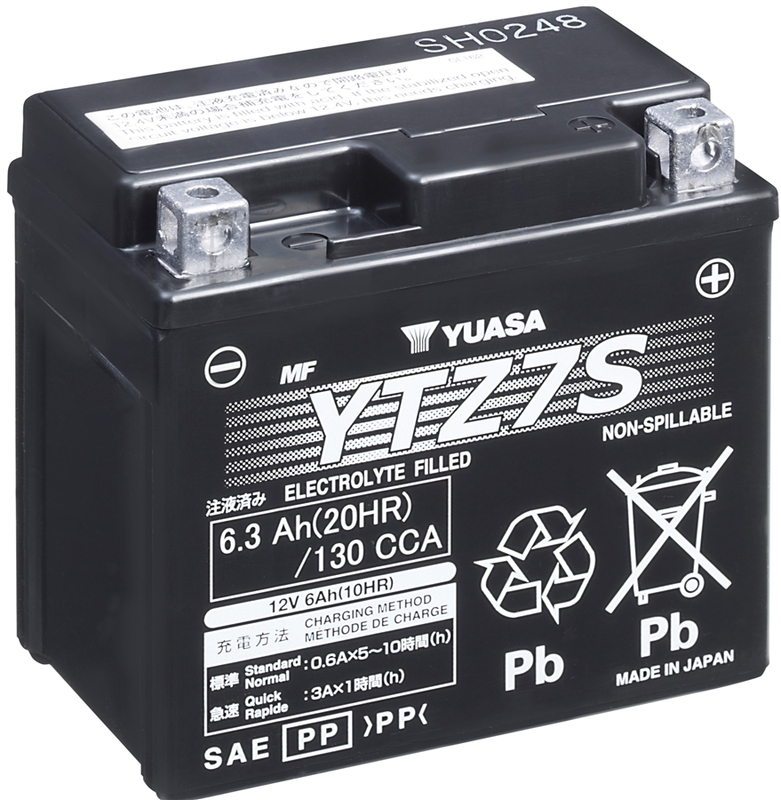 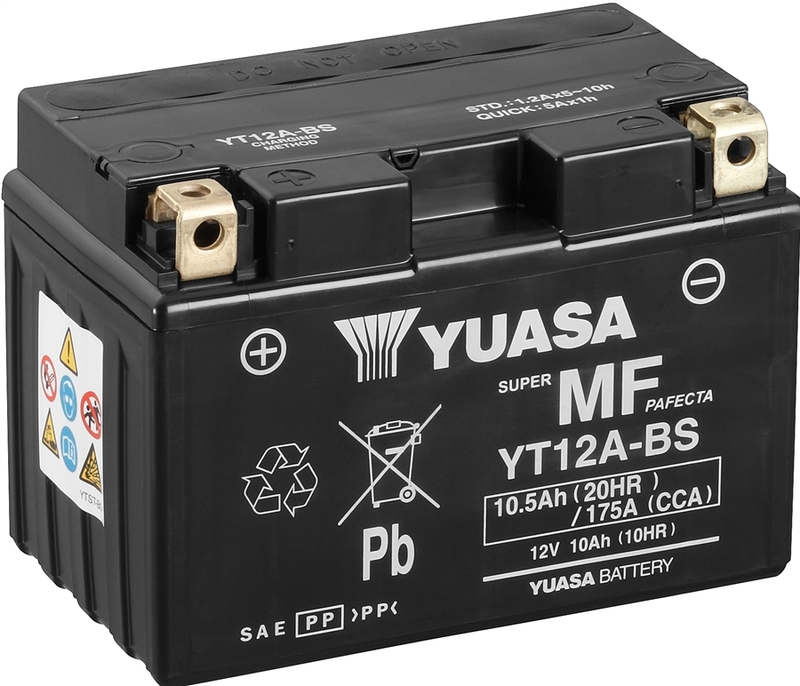 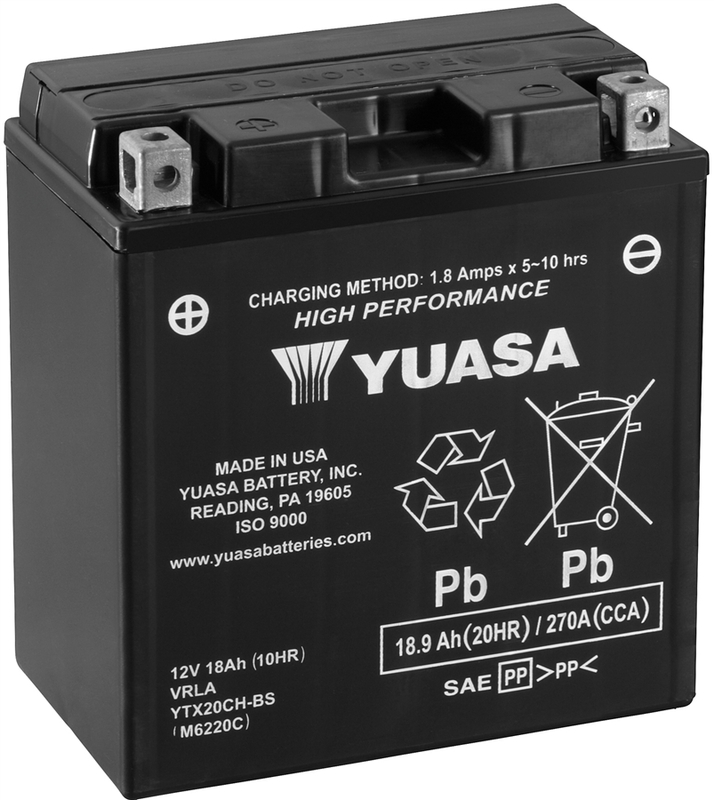 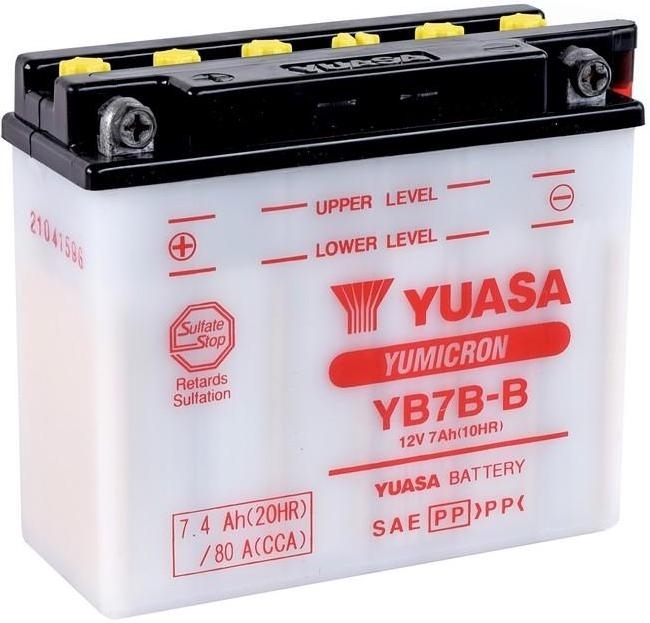 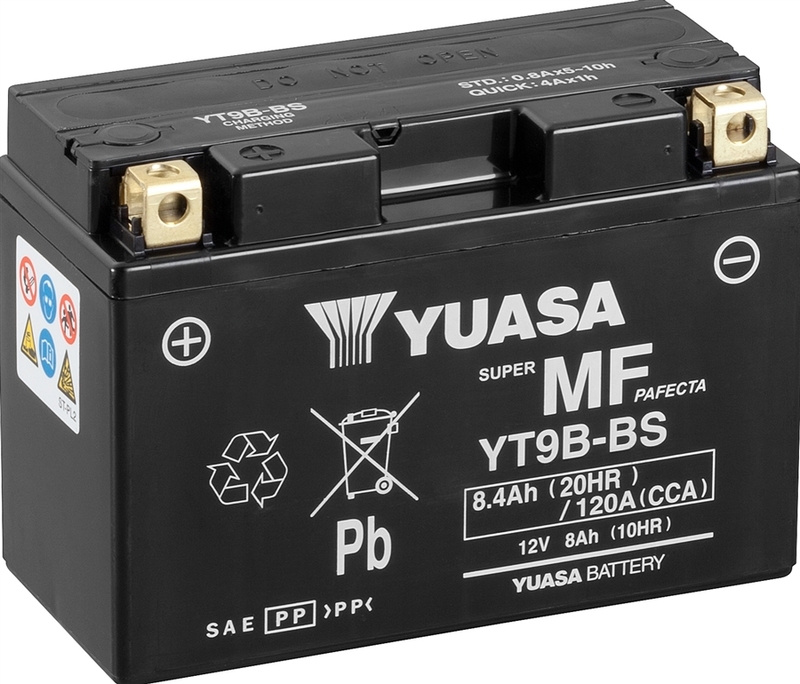 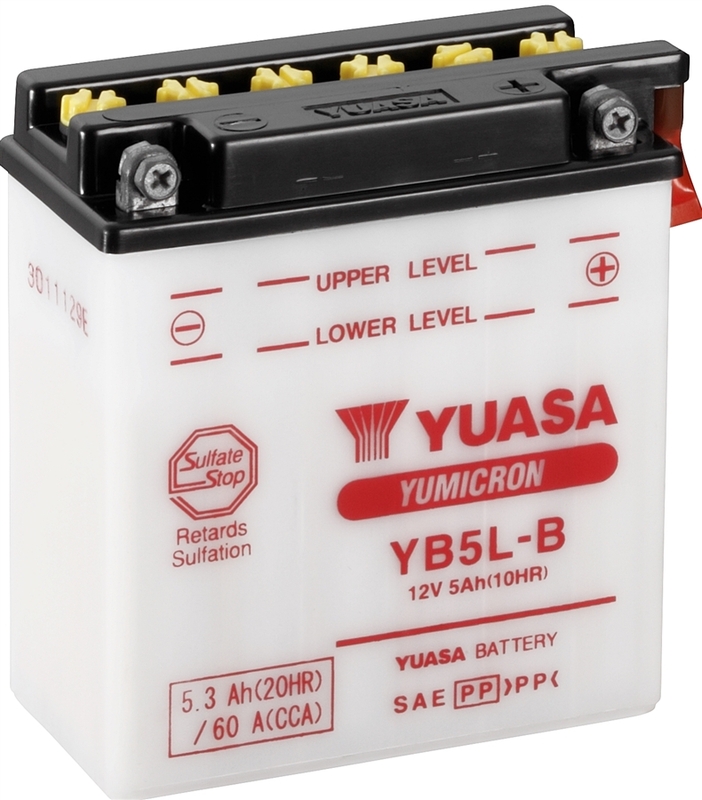 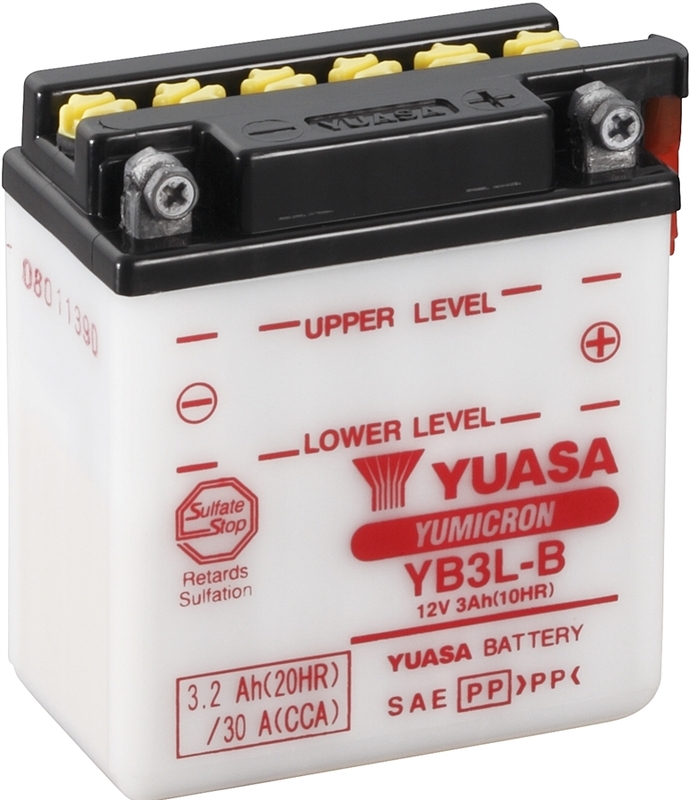 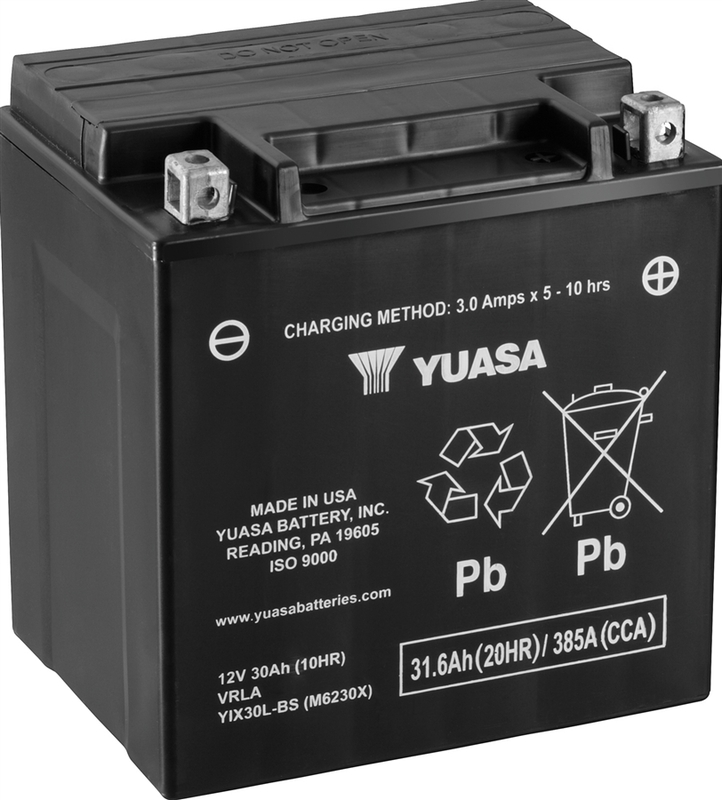 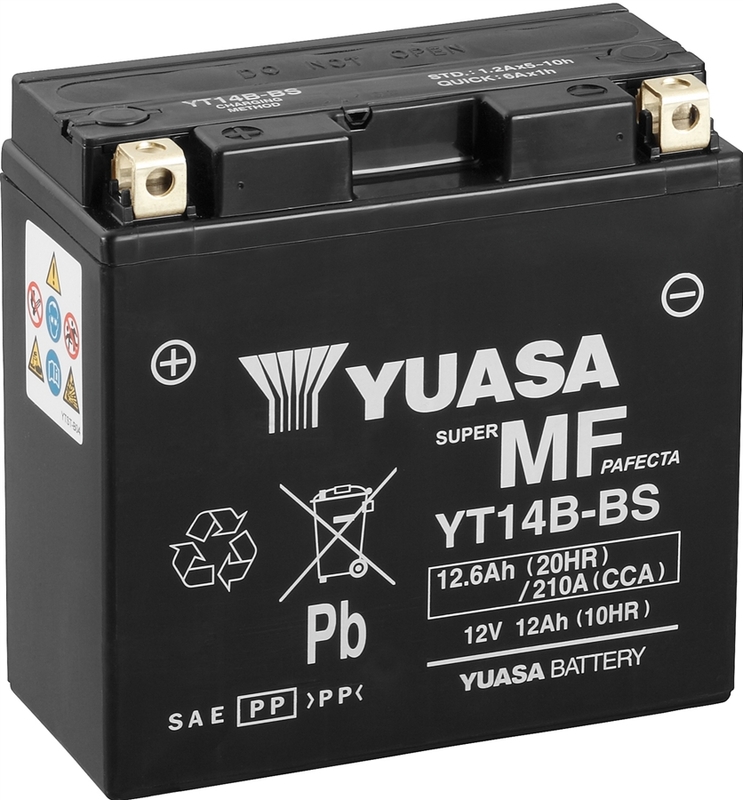 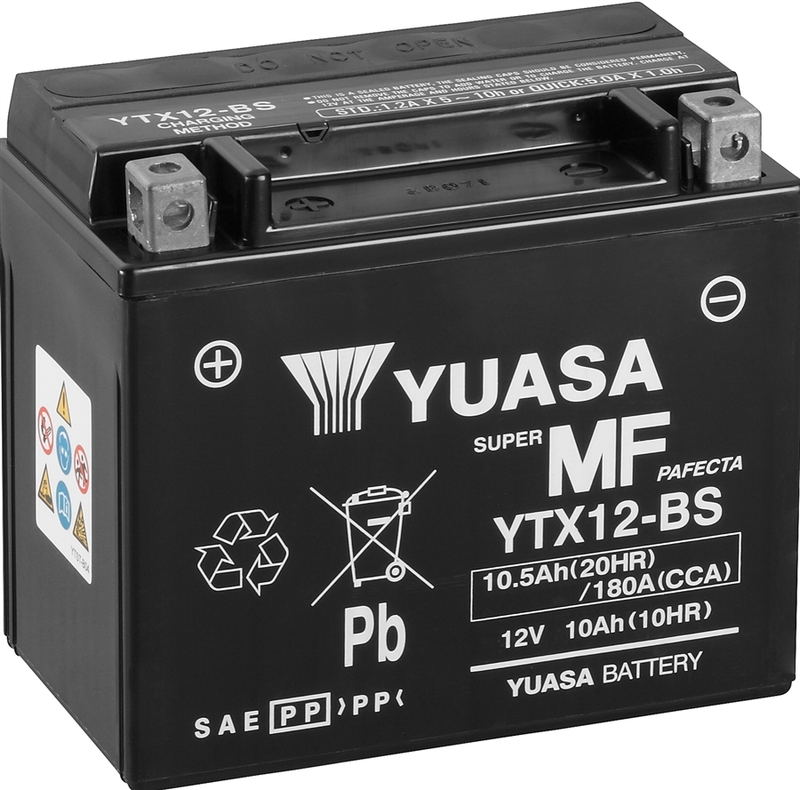 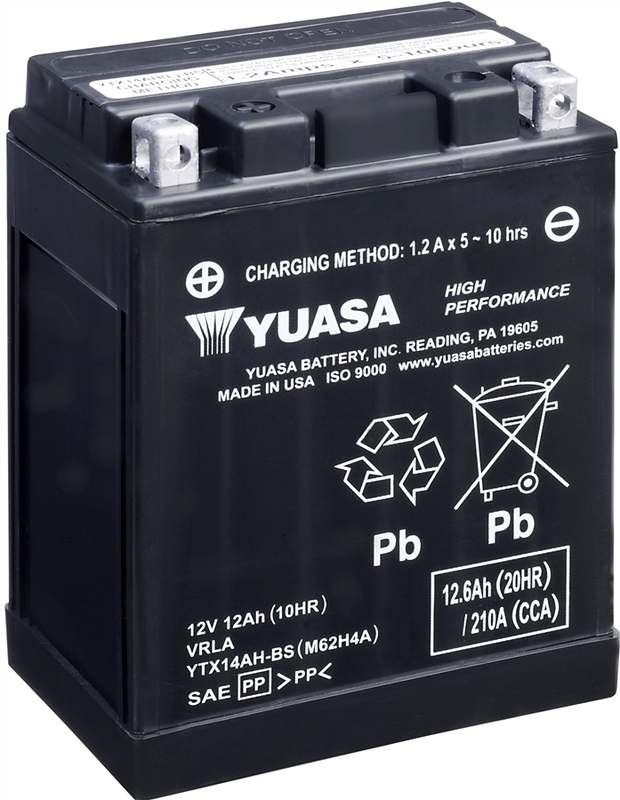 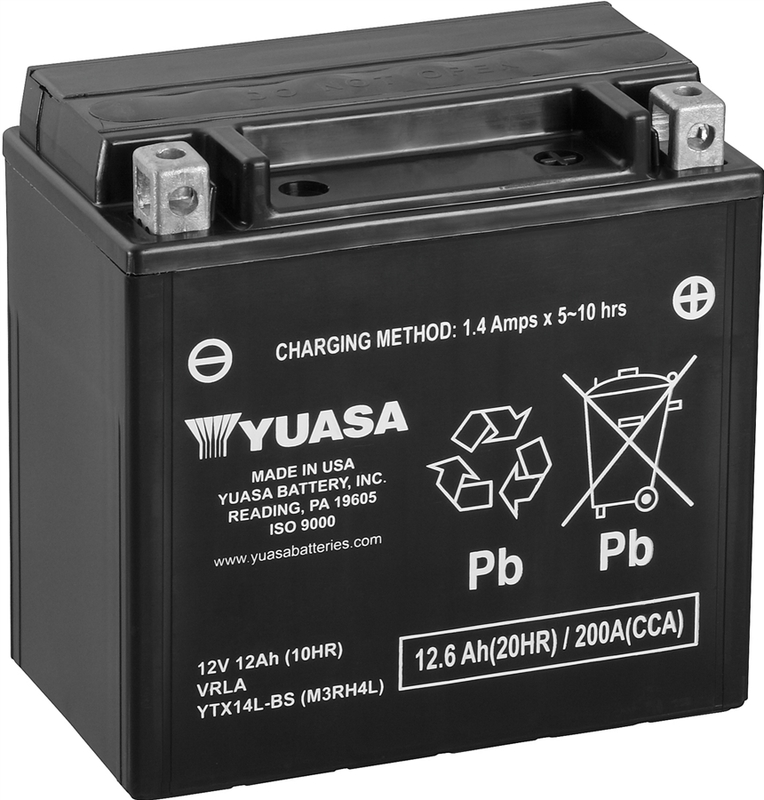 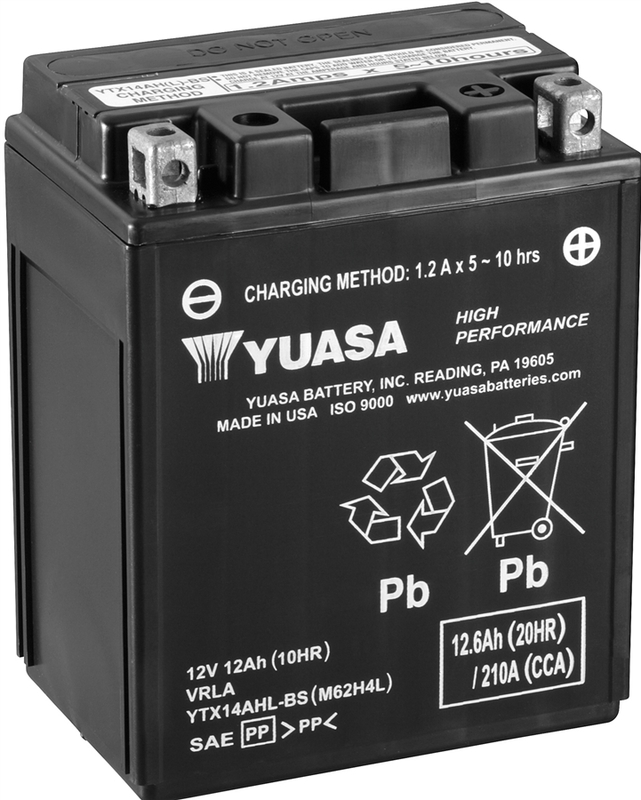 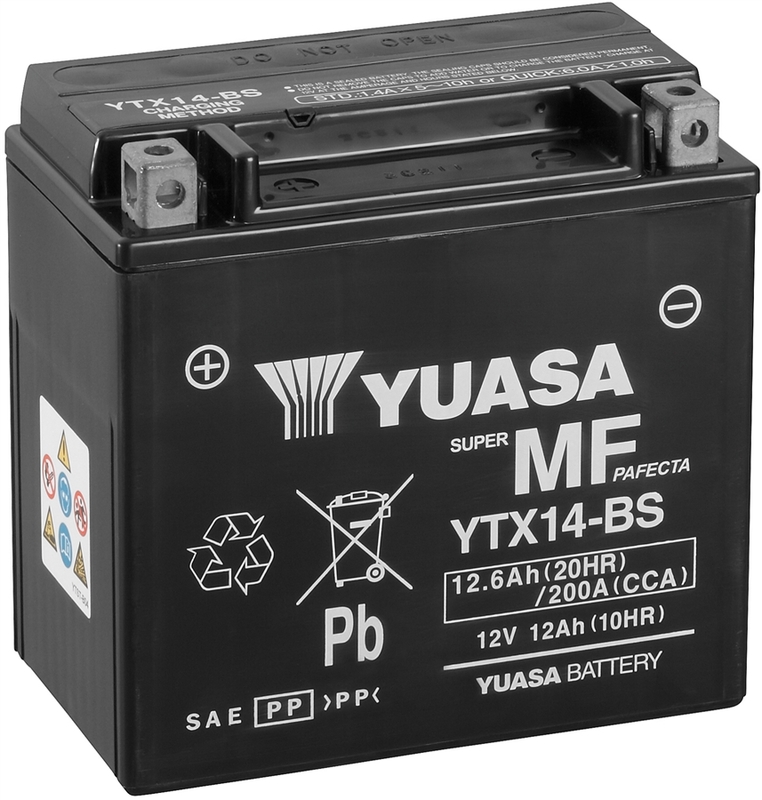 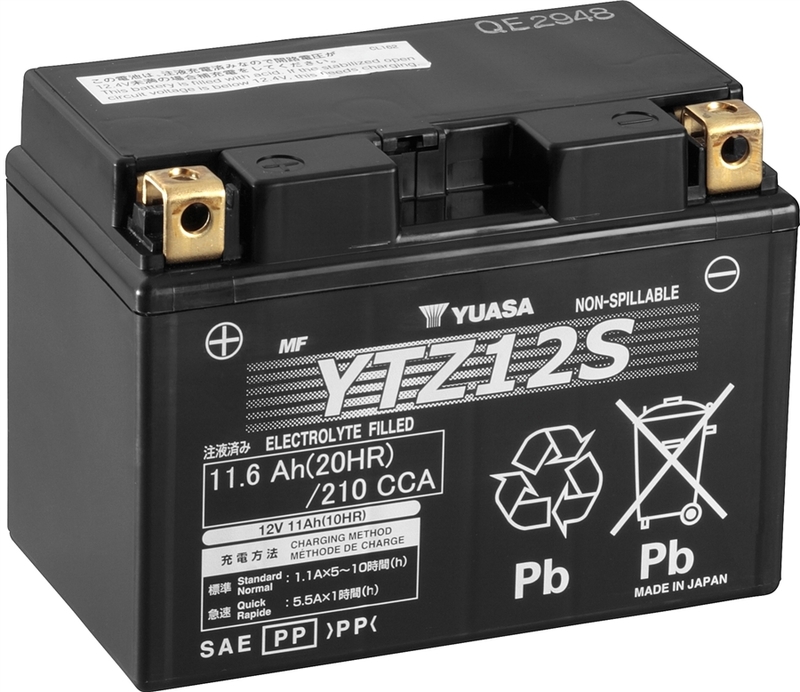 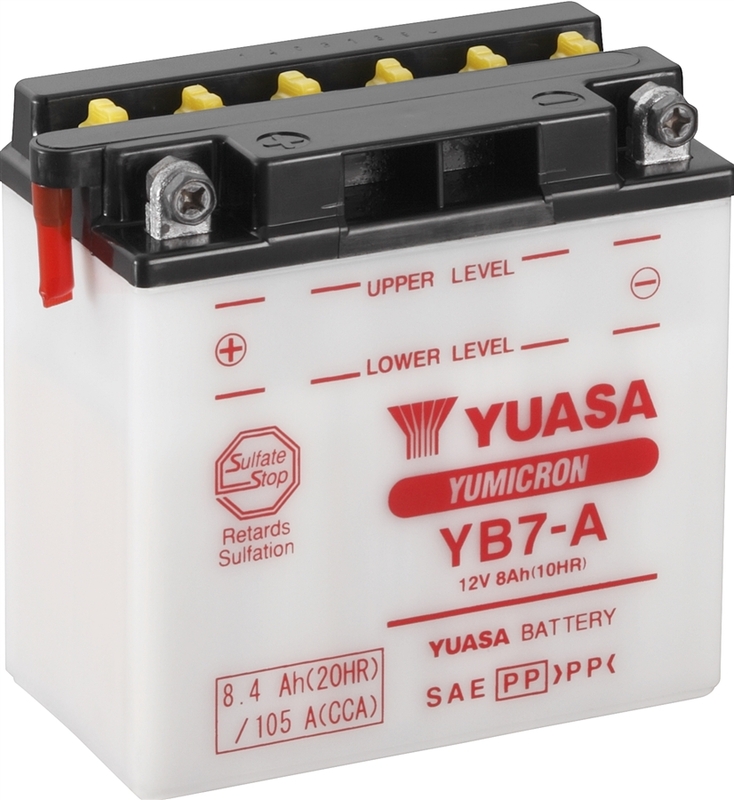 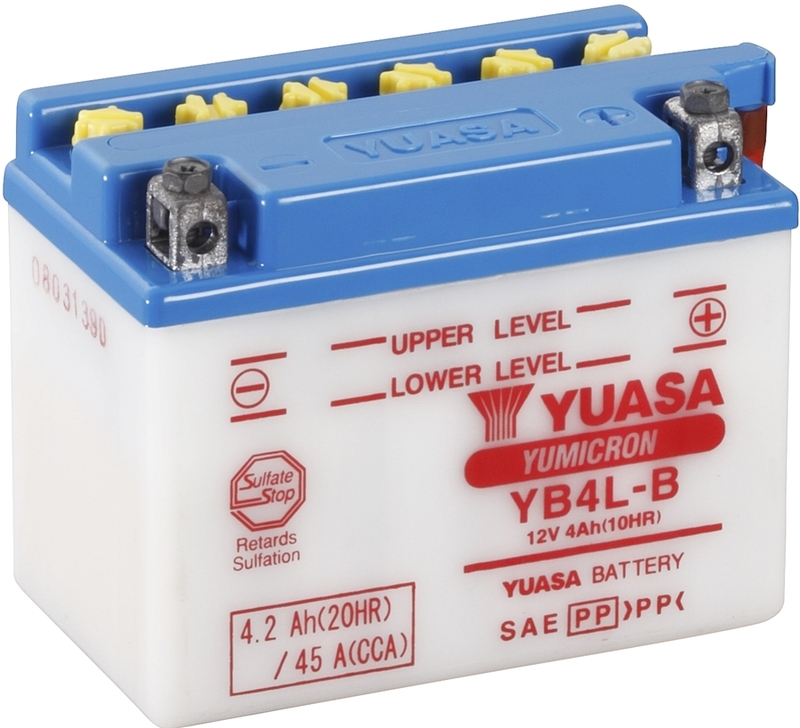 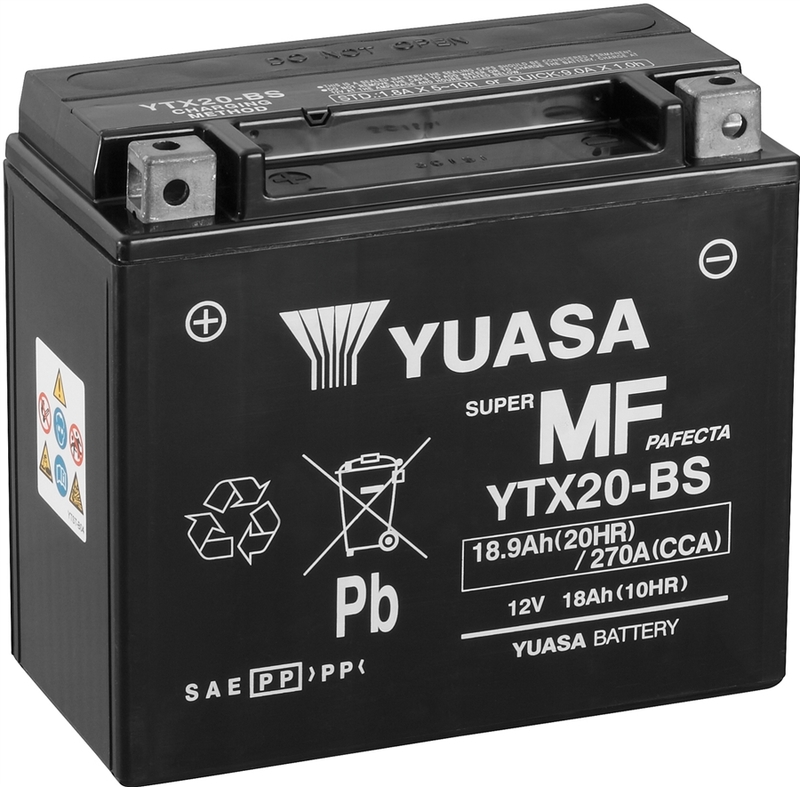 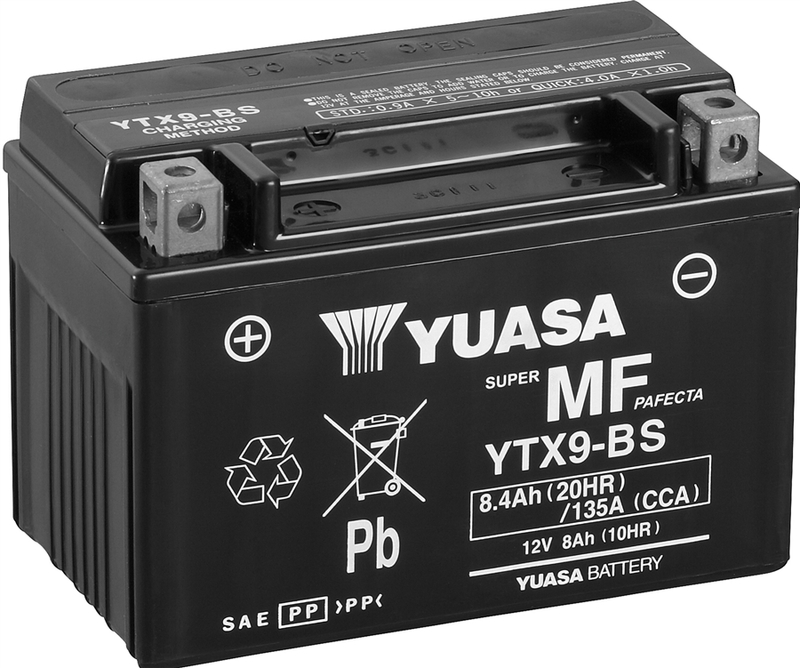 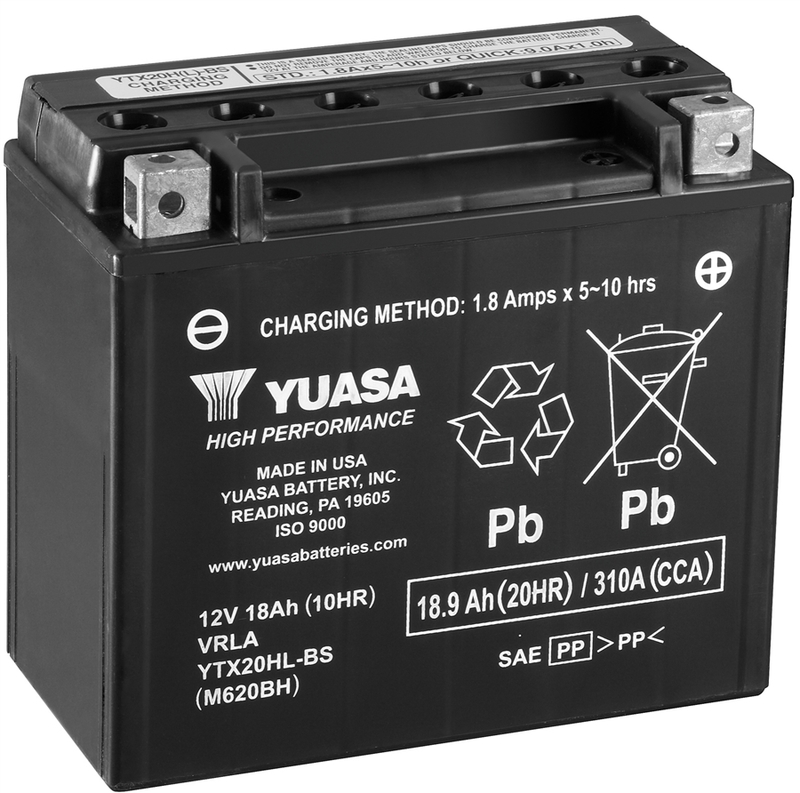 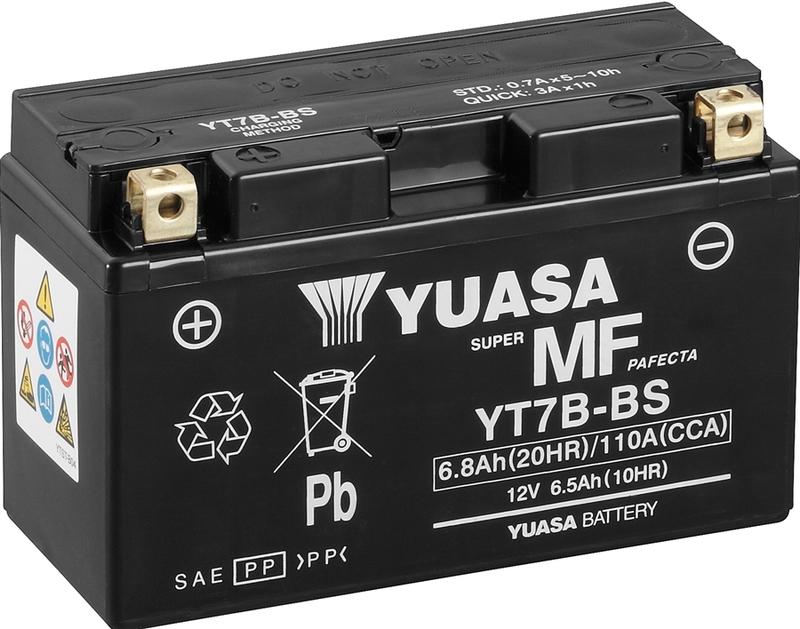 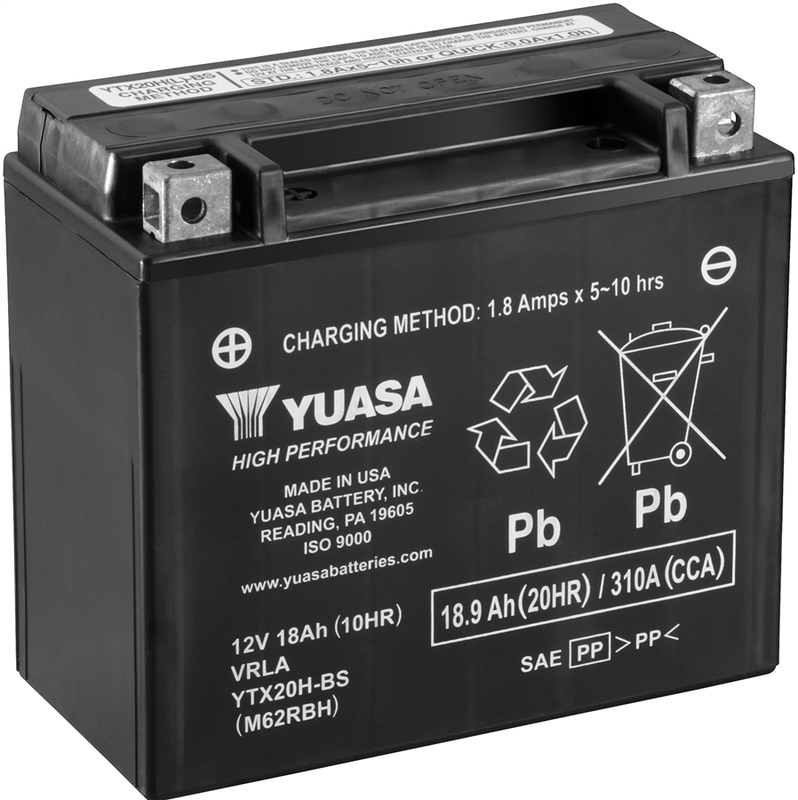 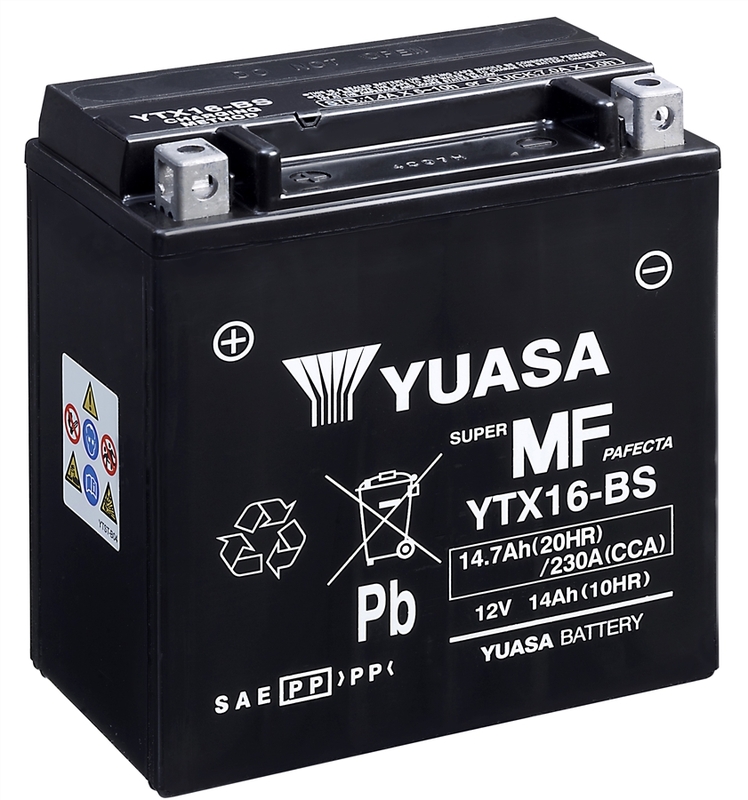 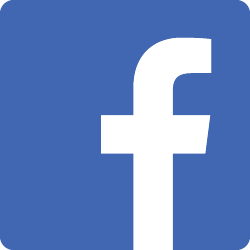 We offer batteries from Yuasa and Exide; both original equipment manufacturers. 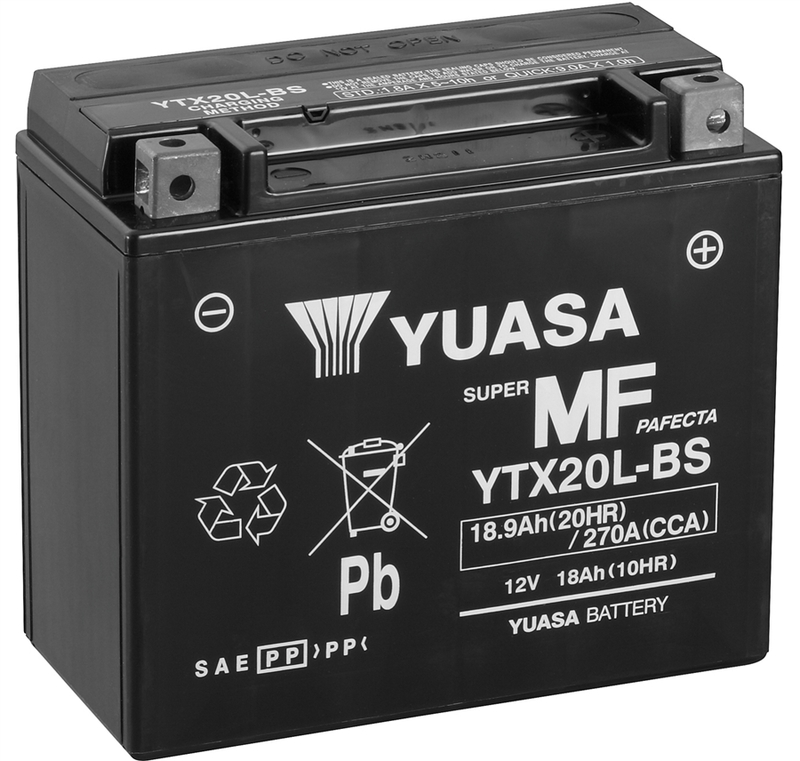 If you do not know what battery fits your bike, give us a call or email and we will be more than happy to assist in any way. 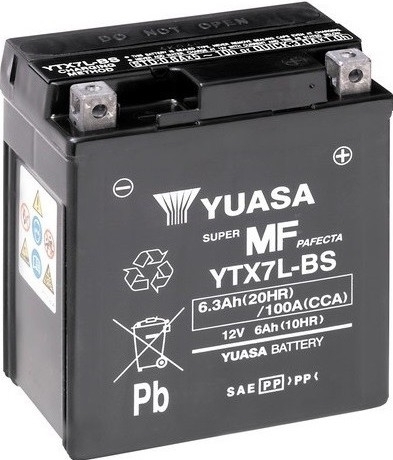 Please note that almost all of these batteries do not come filled with acid. 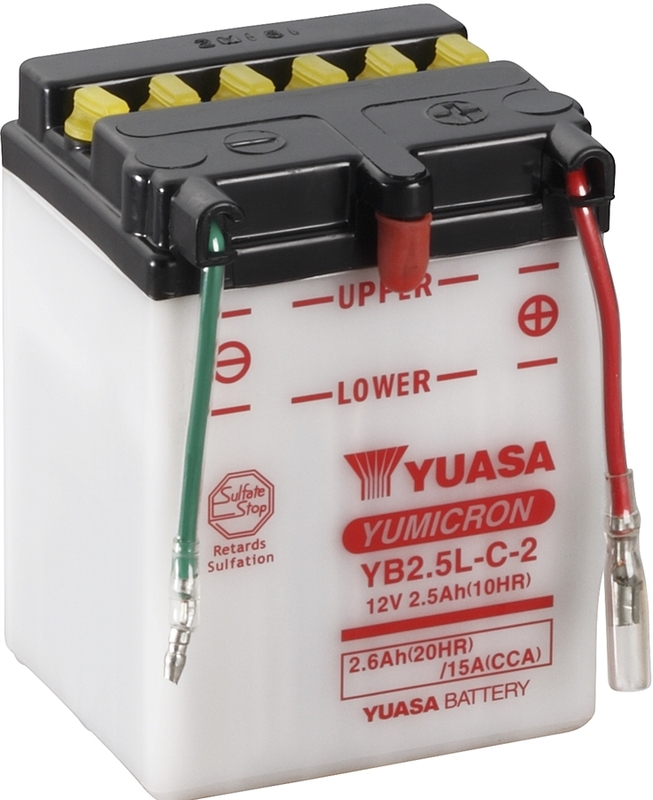 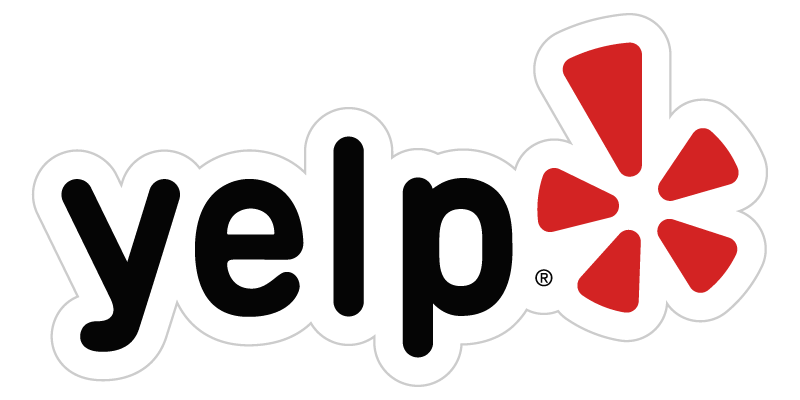 Simply get in touch and our trained staff can fill the battery with acid for you.